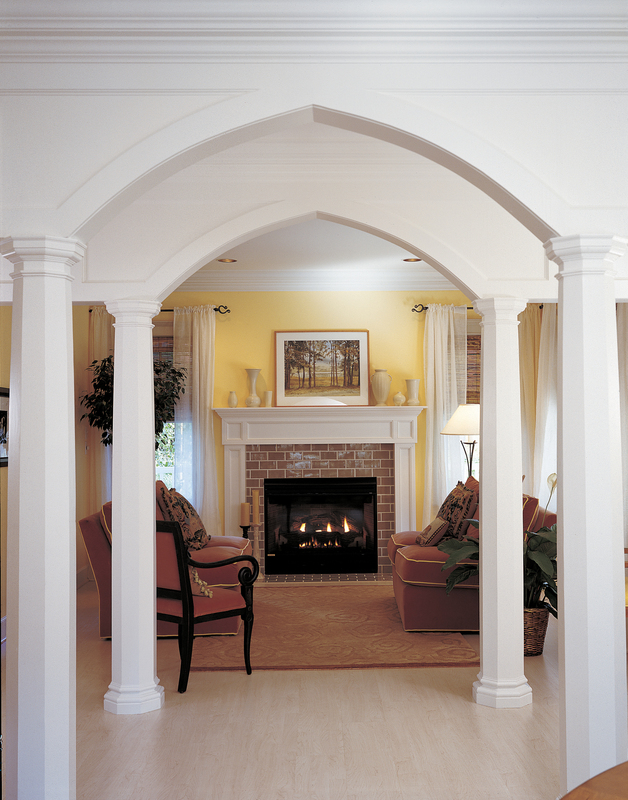 COLUMN DESIGN: Authentic Replication wood columns. 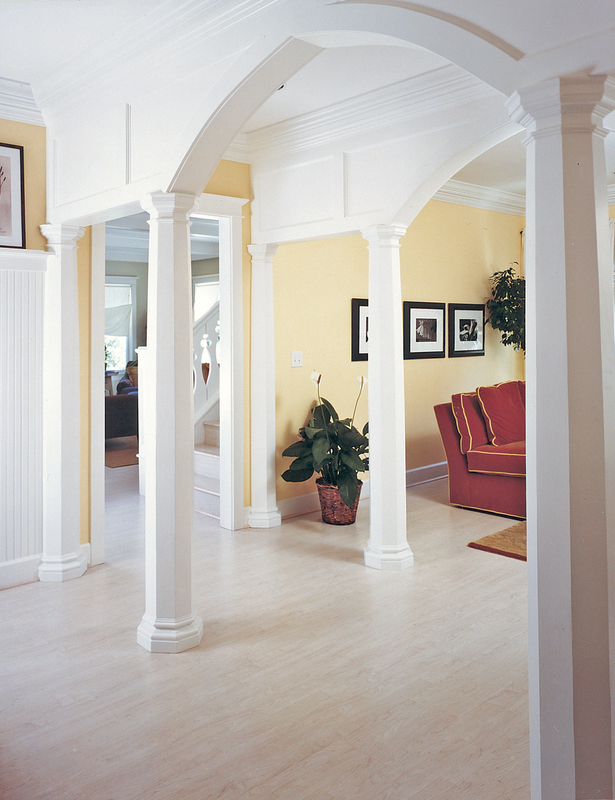 Octagonal, plain, tapered column shafts with Roman Doric capitals and Ionic (Attic) base moldings / plinths. 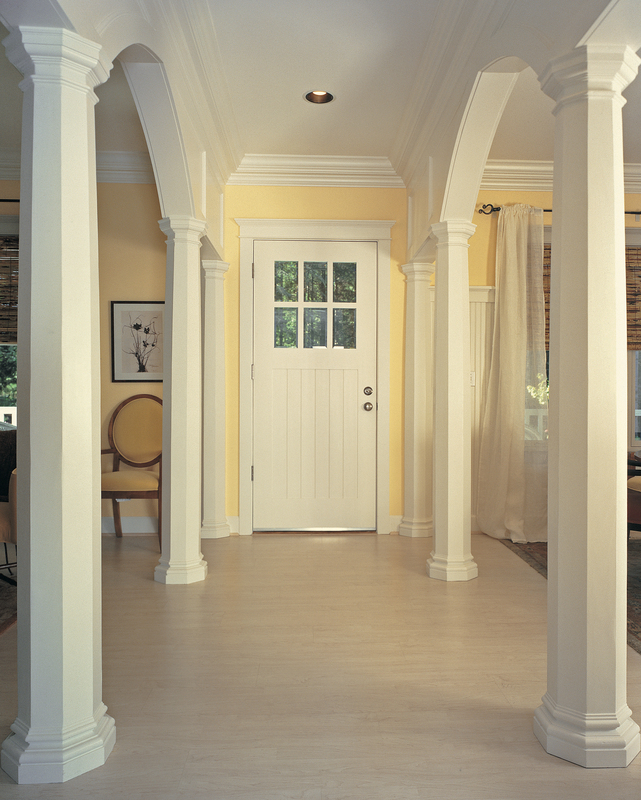 PROJECT COMMENTS: Country Living Magazine featured (4) of Chadsworth’s Authentic Replication (Architectural) wood columns for the House of the Year in Port Orchard, Washington. The shafts were octagonal, plain, tapered with Roman Doric capitals and Ionic (Attic) bases.